Kaira, Alia Bhatt, is a budding cinematographer in search of a perfect life. Her encounter with Jug, Shah Rukh Khan, an unconventional thinker, helps her gain a new perspective on life. She discovers that happiness is all about finding comfort in life’s imperfections. 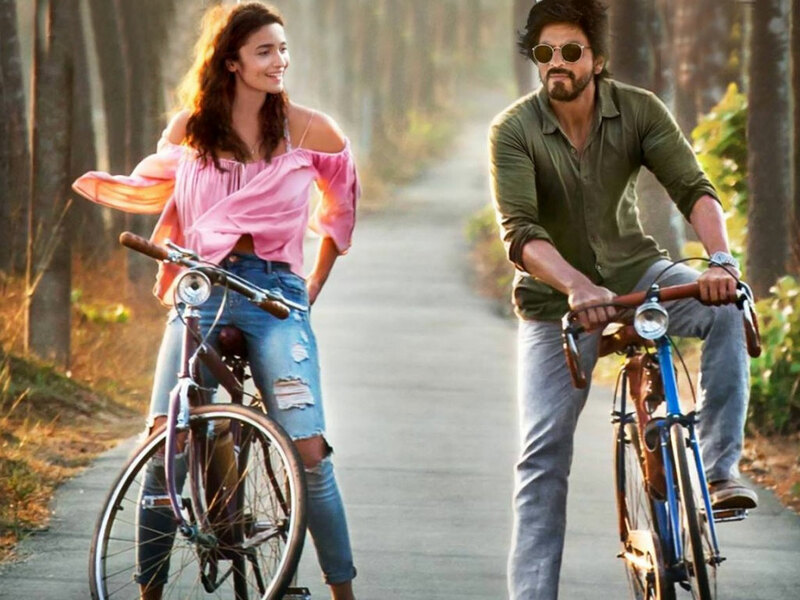 Dear Zindagi is a 2016 Indian coming-of-age drama film written and directed by Gauri Shinde. It was produced by Gauri Khan, Karan Johar, and Shinde under the banners of Red Chillies Entertainment, Dharma Productions, and Hope Productions respectively. It received a number of accolades at Bollywood award organizations, with particular praise for Bhatt’s and Khan’s performances, direction, and film score. Even though the role of SRK was not long in this movie, the audience got to see him in an extremely impact full performance as Jug.